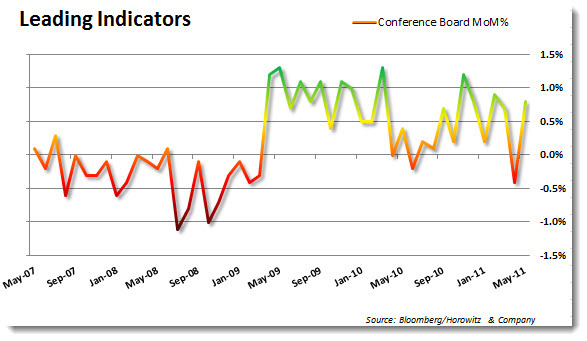 The Conference Board released the Leading Indicators this morning and the number came in much better than anticipated. That is interesting as most of the information in the LEI is calculable before the release. So, how did the economists/analysts get this one so wrong? By wrong, we mean a 0.8 actual versus a 0.4 estimate. That is absurd! But rest assured, next month’s will not look so pretty as the components are mostly pointing lower at this time. 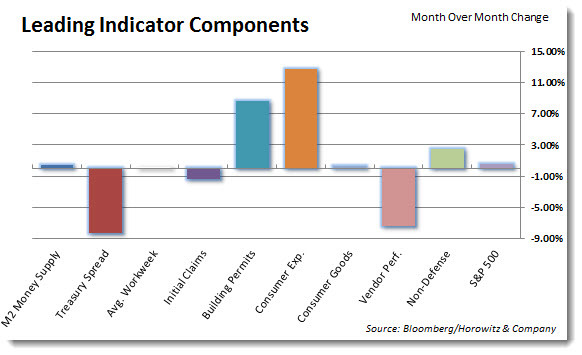 Here is a breakdown of the component’s percent change from the recent month, versus last month. 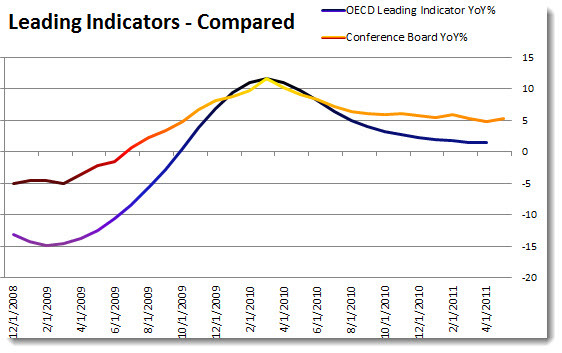 Notice that the general direction is down for the year over year figures. 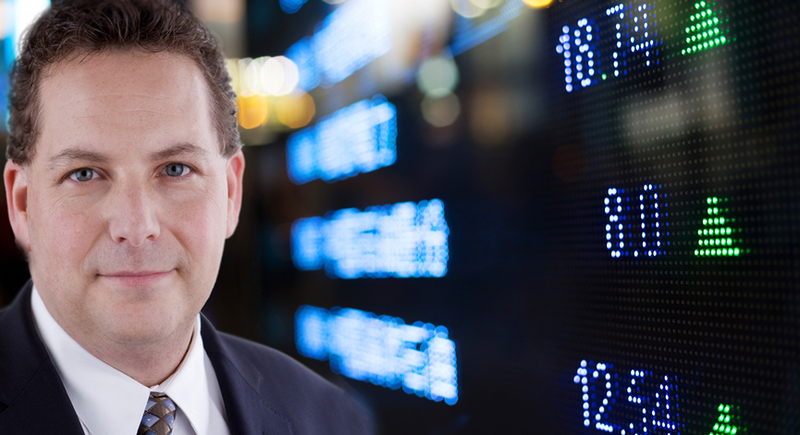 So, watch for a drop next month… Of course the estimates may look to low-ball this one as well. They hate to come in over the top – too optimistic during the good times, too pessimistic during the bad… Maybe it all averages out.